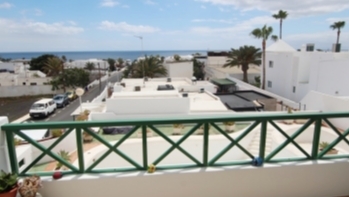 Two impressive building plots with sea and course views for sale on the Tias Golf Course. 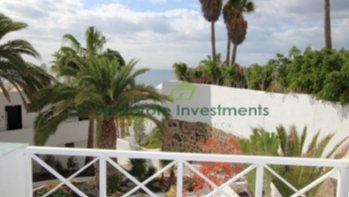 Freehold front line ground floor retail unit for sale in central Puerto del Carmen. 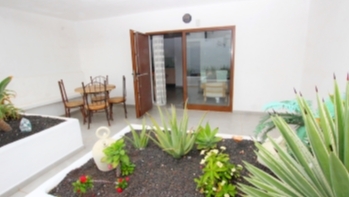 Spacious detached 3 bedroom villa with private heated pool and driveway. 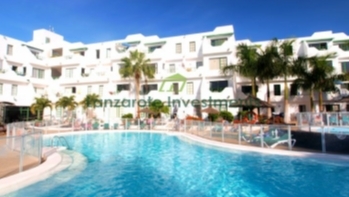 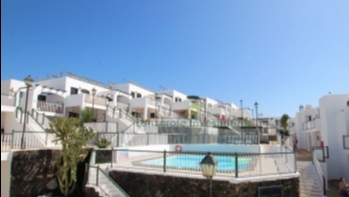 Located in the Risco prieto area above the Old Town in Puerto del Carmen. 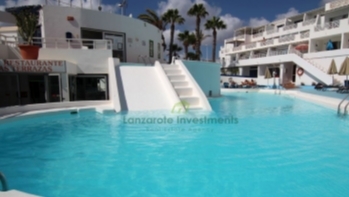 Beautiful 3 bedroom villa with many architectural extras and private pool in Puerto del Carmen for sale. 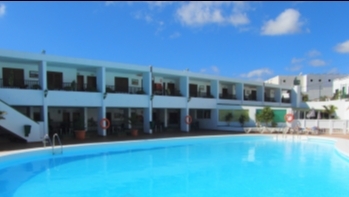 Stunning 3 bedroom villa with amazing sea views and private pool in the prestigious area of Risco Prieto in Puerto del Carmen for sale. 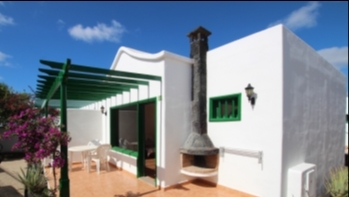 Luxury frontline 4 bedroom 4 bathroom villa with guest accommodation, private pool, a cave for entertaining and in one of the best locations on the Island, Risco Prieto above the Old Town of Puerto del Carmen. 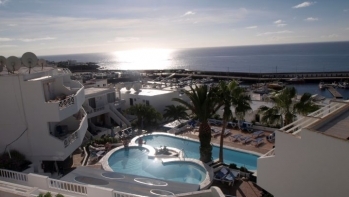 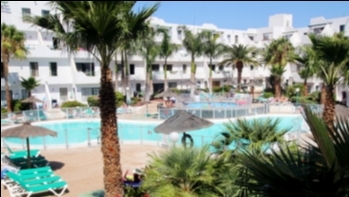 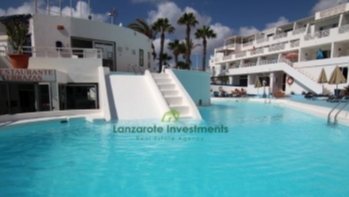 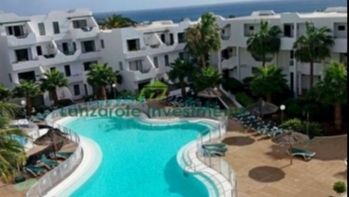 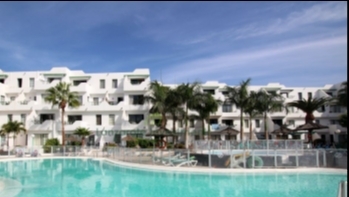 Large complex for sale with 97 units in total, communal pools, reception and sea views. 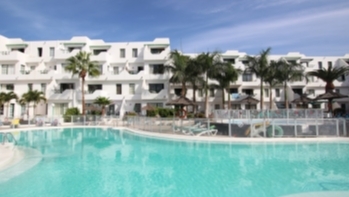 Located in the Old Town of Puerto del Carmen.